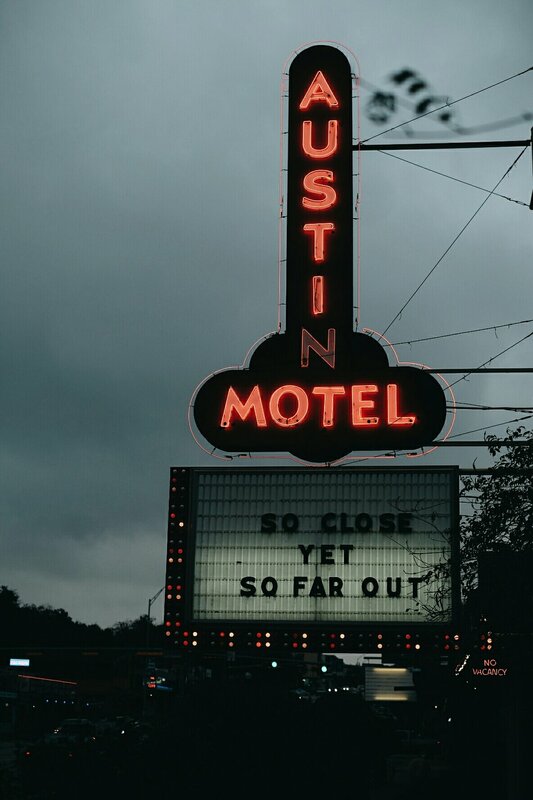 So many pals have visited this town for SXSW. This was my first time and I think my experience was a little different. A 7 hour rain soaked, hungover slog from NOLA was thankfully met with a wonderful family who put Cat up when she was there playing. We were greeted with fajitas and margaritas and a night of great chat. Austin was quiet, but it's easy to see it's a fun town when people are out to play.